Our maintenance employees are vital to our daily operations, as they are responsible for the expert maintenance of our vehicles to ensure passenger safety. By joining our maintenance organization at National Express, you will be an important part of our timeless values, which we live each and every day. At National Express LLC (NELLC) we have developed a fleet and maintenance program that combines high maintenance standards with evolving engineering technologies. Our organization currently operates a fleet of more than 22,000 vehicles. We are always seeking outstanding mechanics to join our team. 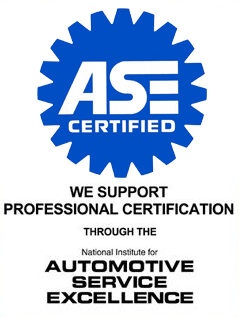 We believe our employees make the difference in providing the best possible vehicle maintenance for our customers. If you are looking for an opportunity in the rapidly growing transportation industry and are interested in the benefits listed below, consider joining our team today!